Veggies Rule: New Zealand Clean and Green? For those readers who don't live in New Zealand, let me clear up something about this country. We are not clean and green as the advertisements say, we are dirty and trashy. 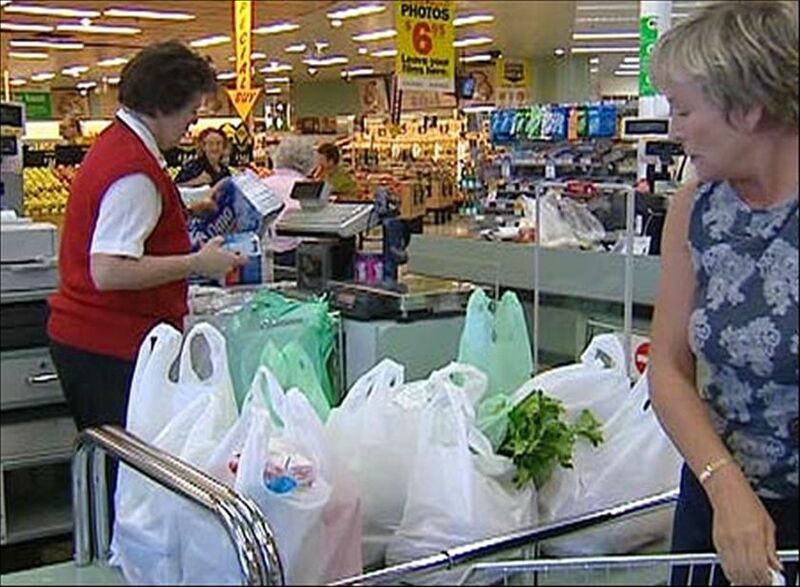 This was brought home not that long ago by our own Environment Minister Nick Smith saying that a ban of plastic bags … you know, the ones the supermarkets put the groceries in - was not justified, nor was he going to give any consideration to a ban. Read more here. I find this appalling. Not that I'm surprised. The New Zealand landscape is littered with rubbish of all sorts from plastic bags to plastic water bottles and everything in between. 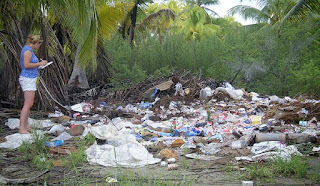 Just ask a tourist to this country what they think of our clean green image and they will shake their heads and say "Really? I've not seen any evidence of clean green." Even out in the countryside where the image of sheep grazing in paddocks and hobbits running over beautiful green hills fills the foreigners head ….. until they actually get here. Oh, don't get me wrong - Hobbiton is very clean as are other defined tourist spots. But those visitors who wander off the tourist trail are in for a bit of a shock. It's estimated that we New Zealanders use about a billion plastic bags each year. Granted, they do make useful bin liners and doggy poop collectors. I've also seen them made into a stunning dress for our Wearable Arts festival. But these are no reasons to keep them. Why do we continue to lag behind the eight ball when it comes to our environment? 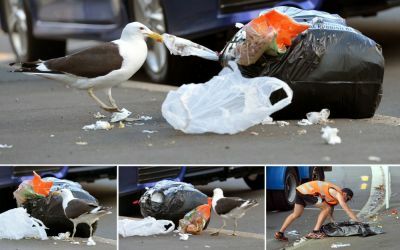 Why do we not take heed of what other countries are doing with banning plastic bags, putting more into recycling and generally trying to increase the sustainability of their country? How narrow minded Nick Smith is not to be able to see that a ban on plastic shopping bags is just a small start in the education process that most New Zealanders need to have. I did write about this back in 2013 about using reusable bags. And do I use reusable bags? Yes I do, and I take my own plastic bags from bread etc to put my vegetables in, I then wash them, dry them and put them into my shopping bag for the next time. So, if I can do it, why can't others? 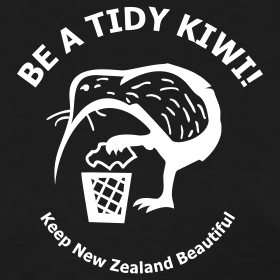 And, just as an aside: As for being a "tidy Kiwi" - it would help considerably if one could find a rubbish bin (or trash can) to actually put the rubbish in!